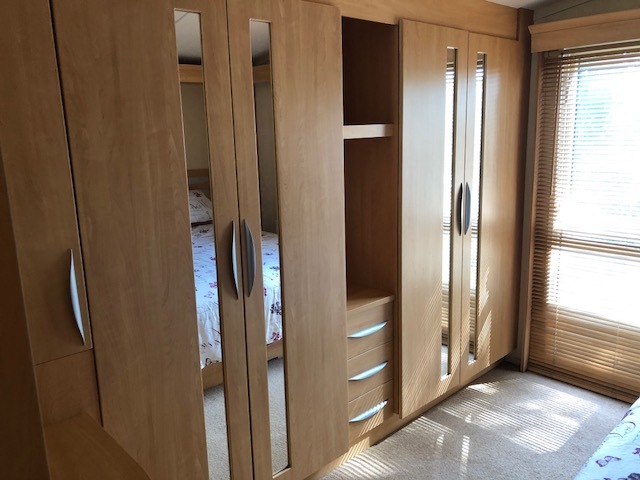 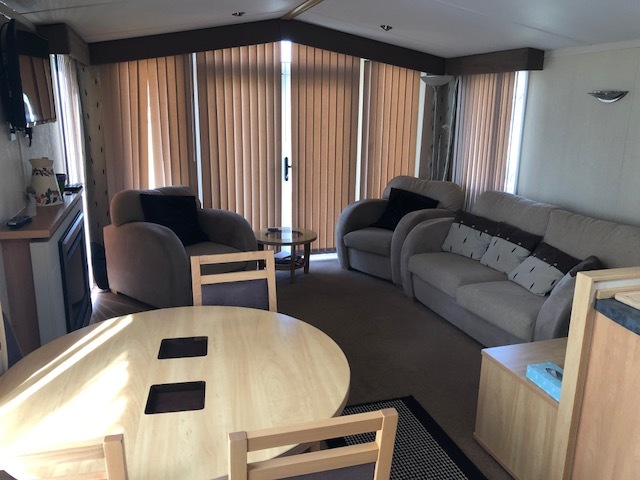 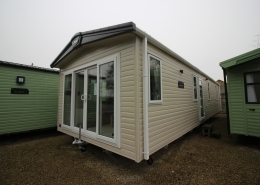 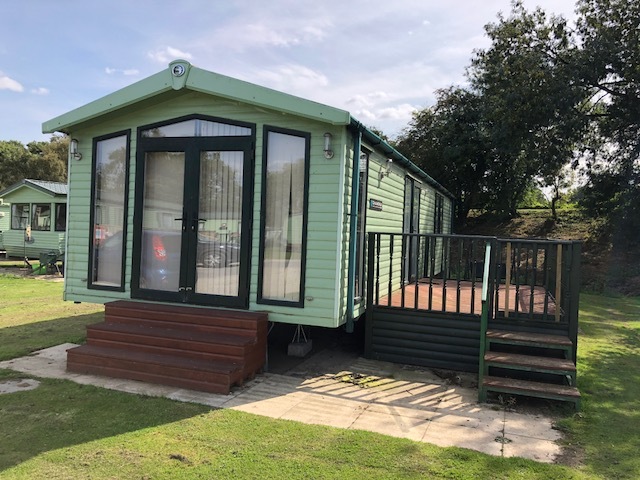 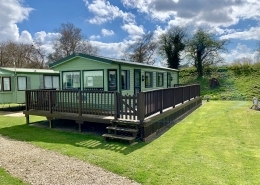 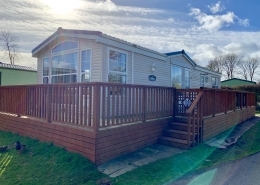 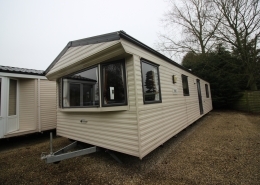 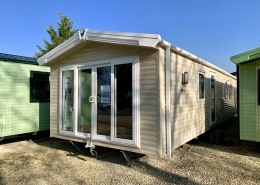 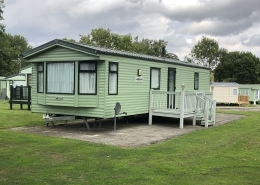 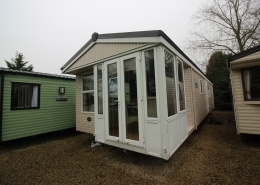 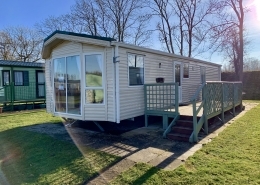 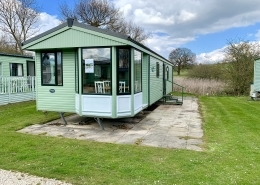 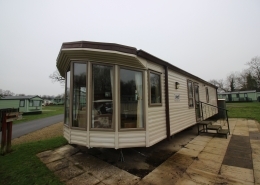 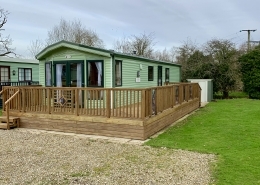 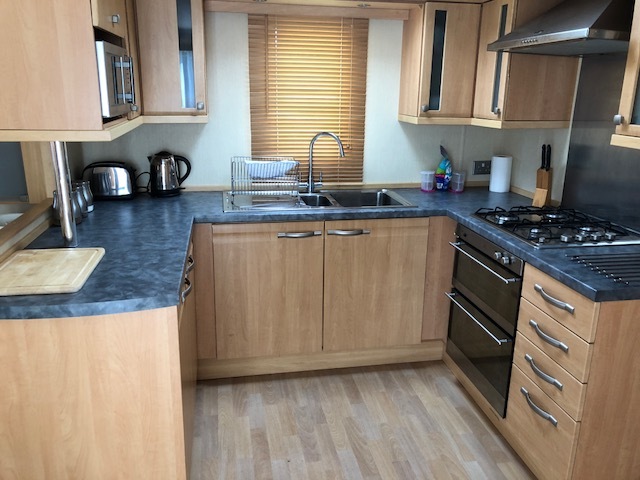 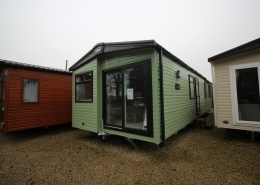 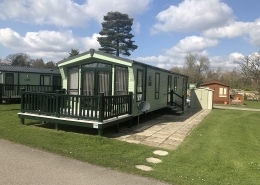 The Swift Chamonix is located on a beautiful plot at Castle Howard Lakeside Holiday Park. 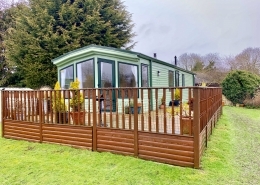 This spacious holiday home is perfect for couples and families with plenty of living space for relaxing or socialising. 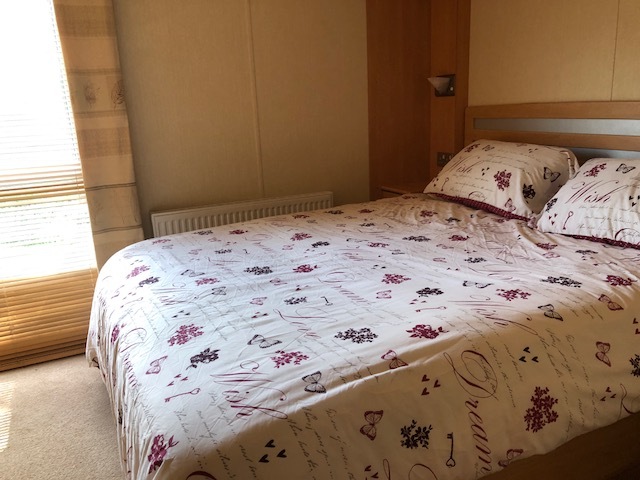 There is two good sized bedrooms and a bathroom. 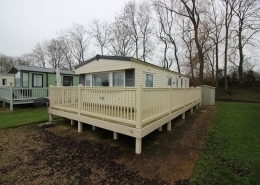 There is also decking on this lovely holiday home, making space to relax in the sunshine next to the lake bank.